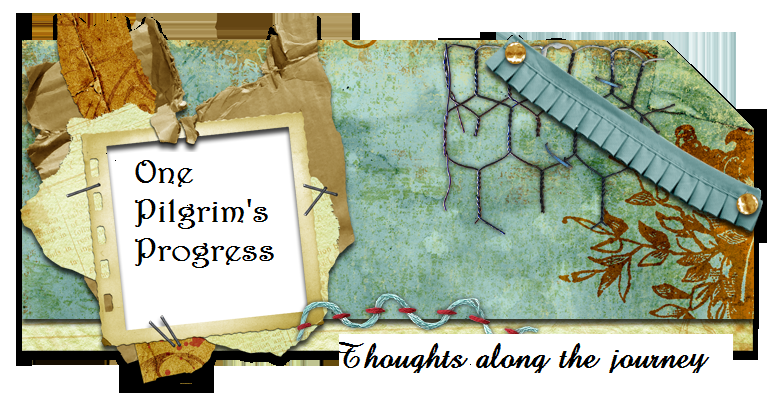 One Pilgrim's Progress: What do I have to do to get your attention? What do I have to do to get your attention? You can learn a lot watching kids. One evening we were out shopping, my daughter, her daughter and myself. We were in a shoe store that wasn't terribly busy but the teenage boy who seemed to be running the show that night wasn't terribly interested in two women and a baby. Sophie isn't used to being ignored and she was going out of her way to get the young man's full attention. She talked (just not in a recognizable language), she smiled, she danced, she flirted. The kid barely acknowledged us and didn't engage with Sophie at all. I took the shoes I was purchasing to the register and placed them on the counter and picked Sophie up and set her on the counter too. Sophie kept on flirting with the young man and finally he took a little step toward engaging with her. As we turned to leave he spoke to Sophie and said "Good-bye." After all that work to get him to acknowledge her she turned to look at him and blew the biggest raspberry of all time. He was quite surprised and I was rushing us out the door so he wouldn't hear my laughter. It got me to thinking though. I say I have a message to share and I want to live my life so that message is clear. Have I ever negated the message by a carelessly word, a frown or just completely missing someone in my path? I'm a wife, a mother of 3, a daughter, a sister, the oldest child. I love all things Texas. I'm a country gal living in the big city. I love to write, to sing, to laugh. I love a clean house but I hate to clean. I not-so-affectionately refer to our cat as the spawn of Satan and I'm secretly afraid of her. I love Walker Texas Ranger even still. Excuse me may I ask?